London, November 21, 2017: Rudy van Buren, a 25-year-old sales manager from Lelystad in the Netherlands, has beaten more than 30,000 contestants to be crowned the World’s Fastest Gamer – the McLaren Formula 1 team’s ground-breaking esports competition that aims to find the best virtual racing driver on the planet. 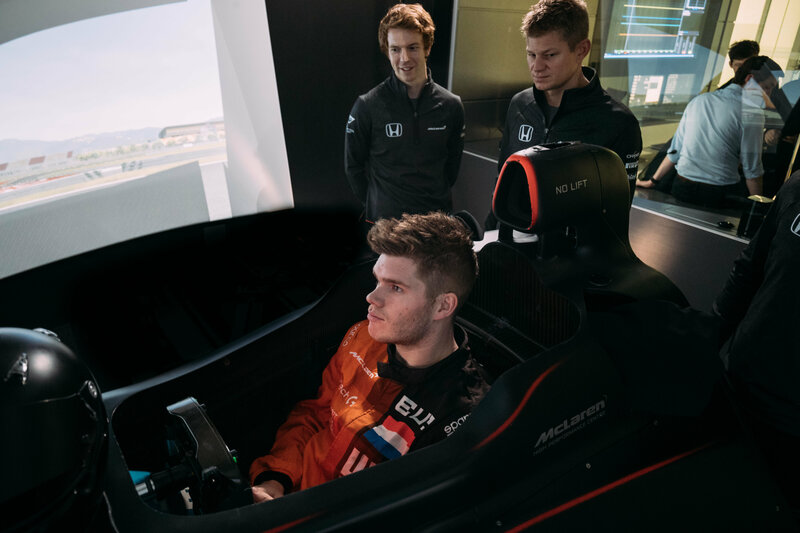 In the final round of the contest, an exacting four-hour assessment using McLaren’s state-of-the-art Formula 1 simulator, van Buren beat countryman Freek Schothorst, a 20-year-old science, business and innovation student from Amsterdam. Van Buren now claims the greatest job in esports – becoming one of the F1 team’s official simulator drivers for the 2018 season. Van Buren began racing karts aged eight, ultimately winning the Dutch Karting Championship in 2003. However, like many budding talents, he was forced to quit at the age of 16 due to lacking the financial backing needed to progress further. However, World’s Fastest Gamer, which identifies racing talent through esports, has given van Buren a second chance at his motorsports career. “This has been the most incredible experience and words can’t describe how I feel right now. To think that I came to the McLaren Technology Centre for the very first time last week but am leaving here today as McLaren’s newest employee is mind blowing. The World Fastest Gamer competition, which began in May 2017, saw gamers from around the world compete for a coveted position in this month’s gruelling finals. 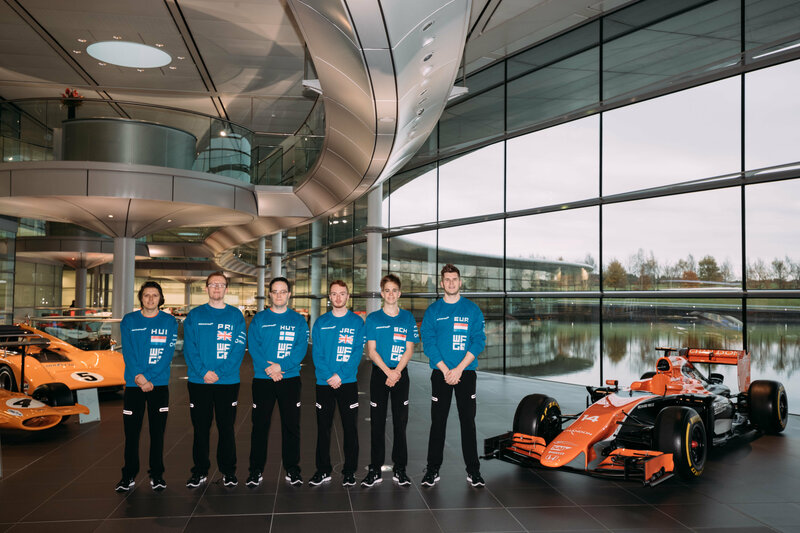 After numerous heats across a variety of different games and platforms, 12 grand finalists were invited to McLaren’s Woking headquarters to go head-to-head in one last week of testing. 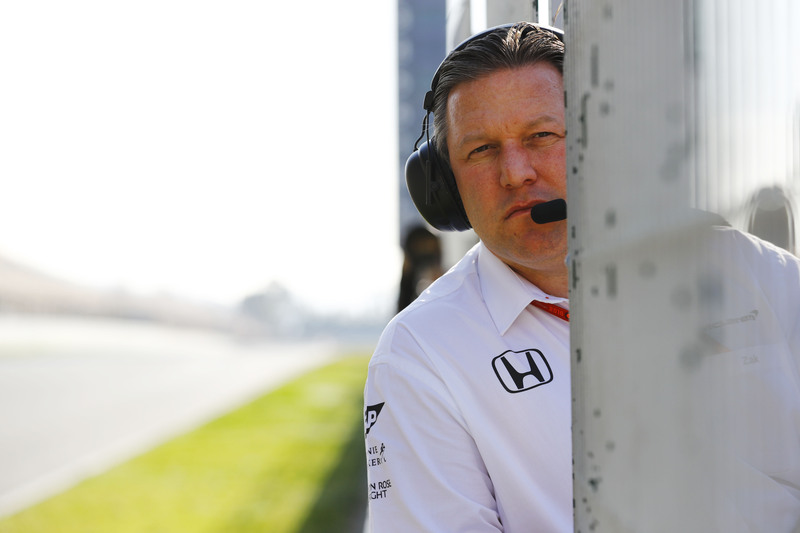 Finals Week included rigorous tests around some of the racetracks where McLaren has enjoyed its most legendary days of competition, including the world-famous Indianapolis Motor Speedway, home of the Indy 500; Japan’s Suzuka Circuit; Brazilian Grand Prix venue, Interlagos; and the world’s most famous 24-hour race, Le Mans, where finalists were tested over a full day-long race distance. After the 12 contestants were whittled down from six to three, and then finally two, van Buren went up against Schothorst in the ultimate test – an extensive evaluation behind the wheel of McLaren’s hyper-accurate racing simulator, the exact same kit that’s used by the actual F1 drivers to develop their cars ahead of each grand prix. To triumph, van Buren not only needed to demonstrate the speed and agility required by all top racing drivers, but also the engineering know-how and mental and physical ability required to develop, refine and engineer an F1 car for the team’s two race drivers, double world champion Fernando Alonso and Stoffel Vandoorne. 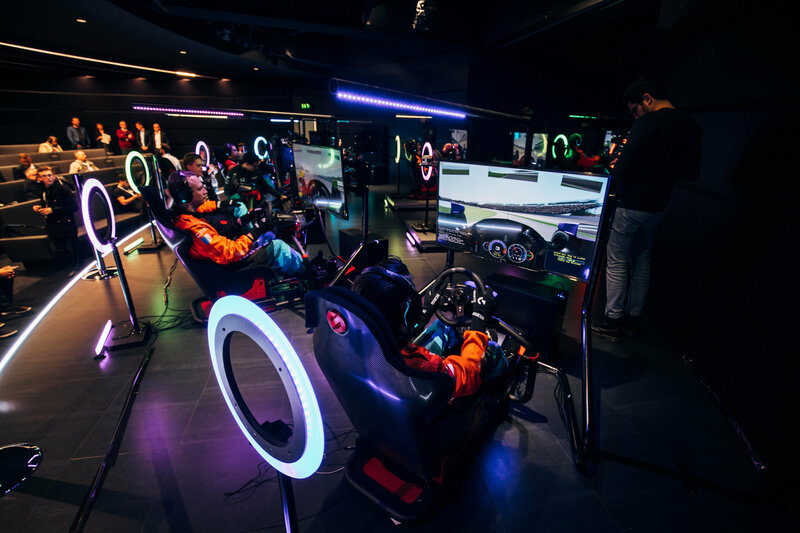 World’s Fastest Gamer is a partnership between global sports and technology brand McLaren and the founder of virtual motorsport’s GT Academy, Darren Cox, in collaboration with founding partner Logitech G, a global leader in gaming gear, and two further partners – sports media platform GiveMeSport and esport racing innovator Sparco. The winner was announced live on GiveMeSport this evening. For more information visit mclaren.com/wfg or via social media at WFG Twitter, McLaren Twitter, Facebook, Instagram, YouTube or search using #WFGFinals. “Watching the story of World’s Fastest Gamer unfold over the last two weeks has been enthralling. This is the first step of Millennial Esports creating top quality content around esports properties. “Rudy is a worthy winner and his story of being lost to racing, then rediscovering his passion though gaming and having his talent recognised by an F1 team is almost a fairytale. “World’s Fastest Gamer has established itself as the new reference for esports racing, and McLaren has grabbed a huge first-mover advantage amongst the F1 teams. “World’s Fastest Gamer has been an outstanding success for McLaren, and stands as a real demonstration of just how powerful and pervasive esports has become. With more than 10 million people viewing the competition, we’ve demonstrated the real value of esports within F1.